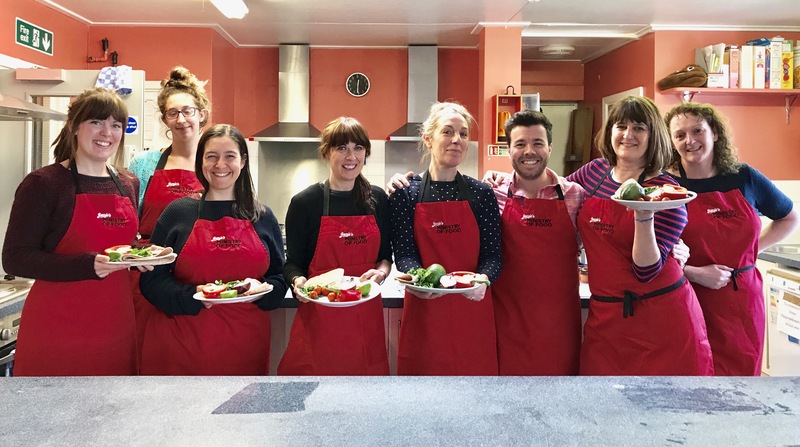 Jamie’s Ministry of Food comes to Brighton, thanks to funding from the People’s Postcode Lottery which has helped to launch the Brighton & Hove Food Partnership’s new community kitchen. 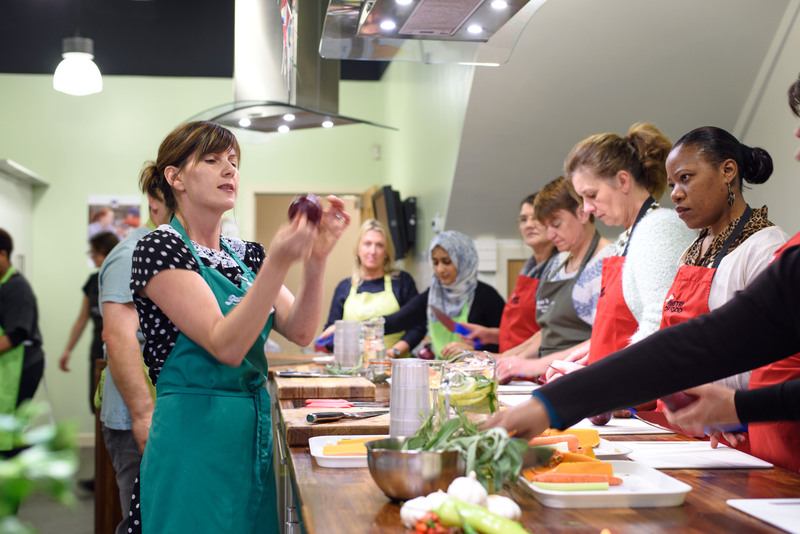 We’re excited to announce the opening of a new food hub for Brighton and Hove, which will be teaching people about food; how to cook healthy meals from scratch, improve their cooking skills and have fun while making new friends in this fantastic new space. 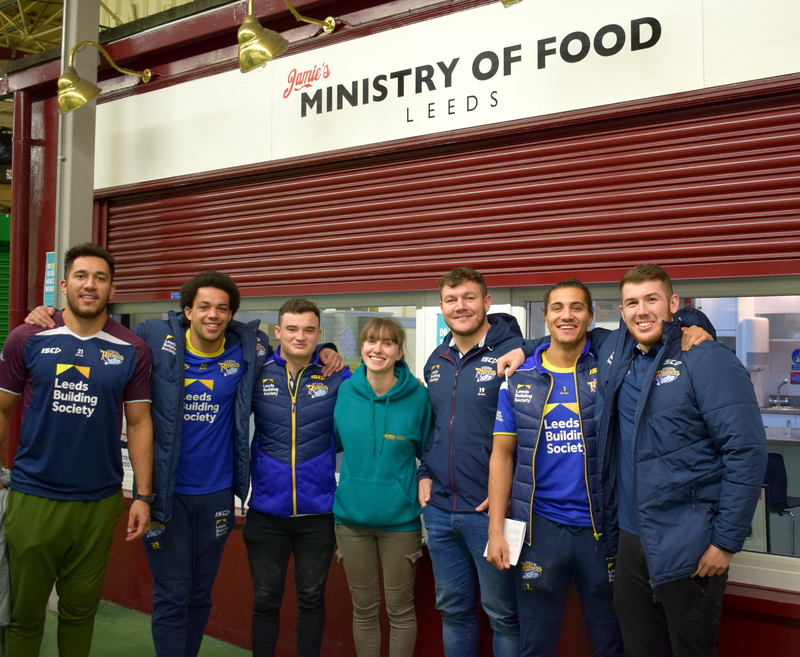 The launch is thanks to the help of the players of the People’s Postcode Lottery and the Brighton and Hove Food Partnership. Jamie’s Ministry of Food course will be delivered there, as part of a schedule of several other cooking courses and workshops for the community. The course will be available to adults, from beginners to more experienced cooks. The eight-week Ministry of Food course focuses on providing basic kitchen and food skills in a fun and engaging way. The classes use Jamie Oliver’s recipes and resources, specifically developed with nutrition and balance in mind. The course will be taught by local trainers, who are qualified to teach the lessons with Jamie’s methods, using his best kitchen tips and tricks. 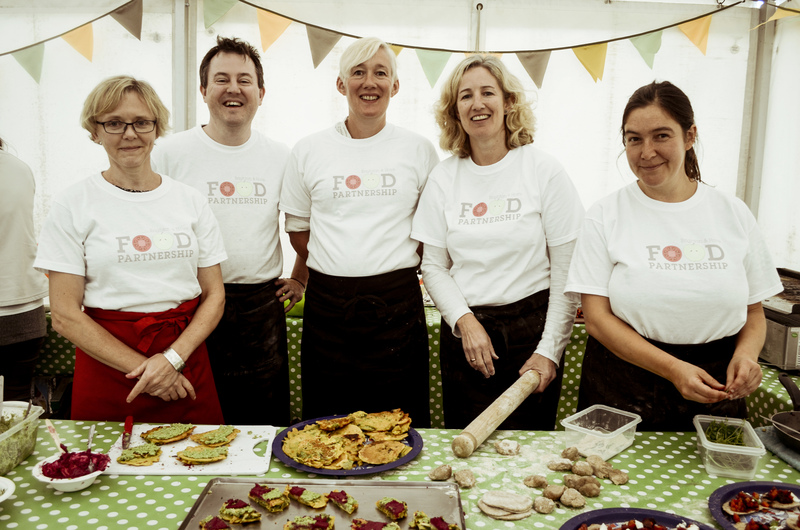 The Ministry of Food team is proud to bring the programme to Brighton, and to be able to inspire any more people in the UK to get into the kitchen. With the help of the People’s Postcode Lottery, we can teach even more people how to make affordable, healthy and delicious meals from scratch. The Brighton & Hove Food Partnership Community Kitchen is being built in a large space on Queens Road, in the ground floor of the Community Base building. It will serve as a teaching kitchen and a venue for hire. For more information visit www.bhfood.org.uk/cookery-school/. Brighton and Hove Food Partnership launched a month-long crowdfunding campaign on Thursday 1 February 2018 to raise £20,000 for a Community Kitchen where local people can be inspired to cook for health, fun and friendship. A cooking instructor training programme provided by the Jamie Oliver company is the latest to receive accreditation from RSPH.